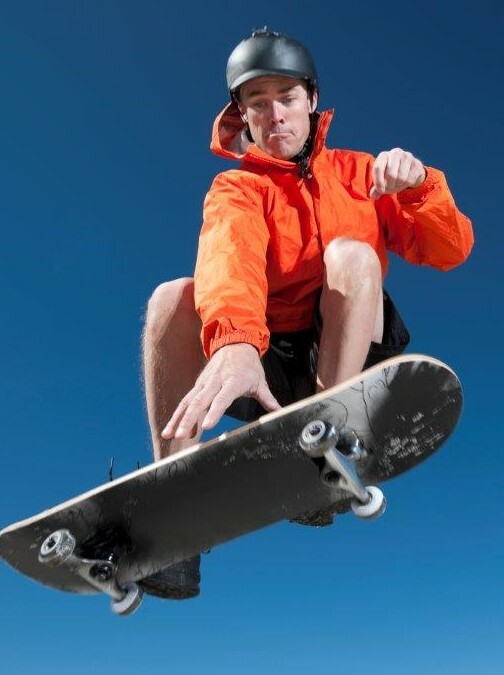 In 2015, more than 120,000 skateboarders nationwide visited emergency rooms for a skateboard-related injury. Dr. Joel Williams, an orthopedic trauma surgeon at Midwest Orthopaedics at Rush, brought two skateboarders to ABC7 Chicago and explained the importance of safe skateboarding this summer. You can find out more out by visiting our Safe Skate section.